If in-office teeth whitening is beyond your budget, there is a fantastic alternative. An increasing number of dentists are now offering take-home teeth whitening trays and gels. These offer patients all of the benefits of professional-grade bleaching agents and tools, but since you undertake the application yourself at home, these come at less cost. We all want to keep our natural teeth as long as possible. However, studies show that tooth loss is virtually inevitable as we age. By 50 years old, the average American has already lost 12 teeth, and more are almost certainly on their way out. 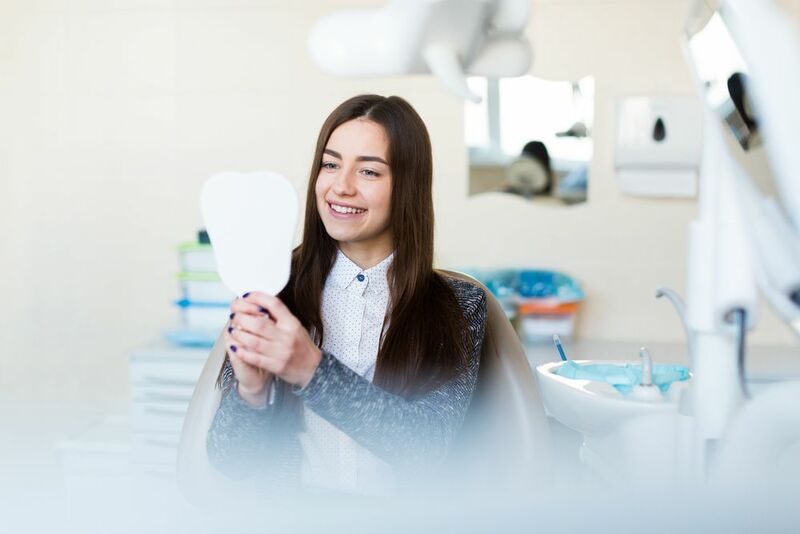 Diets high in sugar, poor brushing techniques, bruxism and other problems can all attribute to tooth loss.